Destiny is similar to marmite, you either love it or hate it and Bungie put a whooping amount of effort into their latest sci-fi adventure and there's plenty to achieve, whether you're a lone wolf or looking to venture across the solar system with a handpicked fireteam. 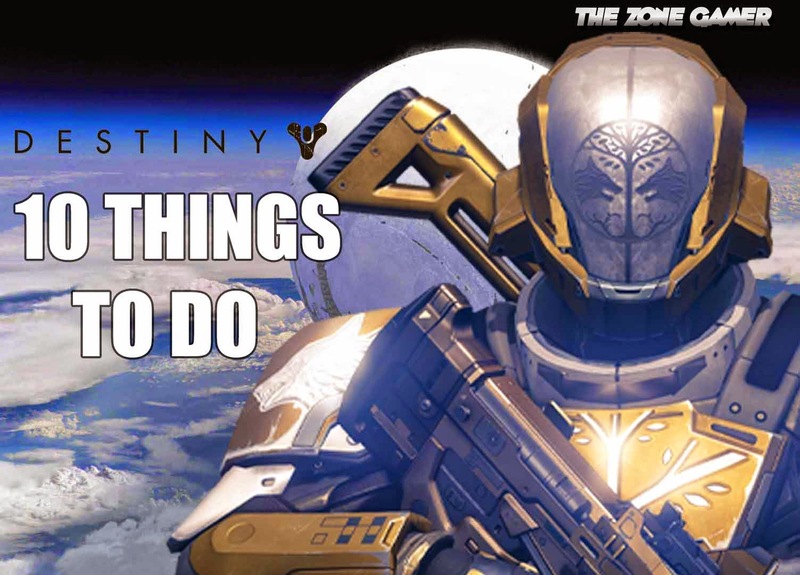 That said, here's 10 fun things you'll want to do after picking up a copy, of course you're free to do whatever you desire in Destiny, which is just one of the attractions to it, but this list will give you an idea what you're in for. 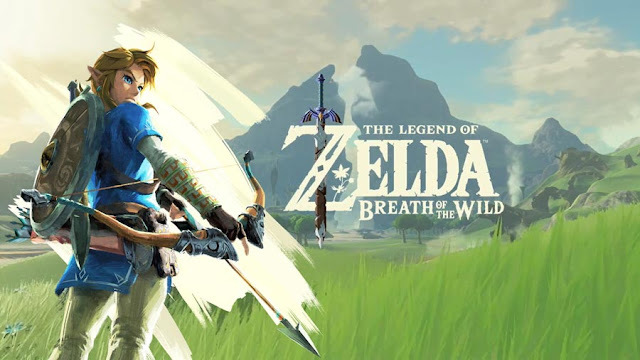 Think of it as a beginner guide for newbies or a reminder to existing players, one that opens up a vast new universe.